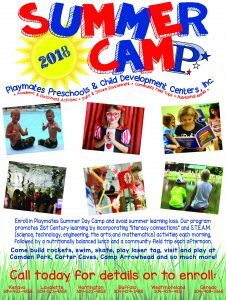 This listing of summer camps and enrichment activities have been compiled for a quick glance into all the different pathways your children and youth can explore for fun learning experiences this summer. 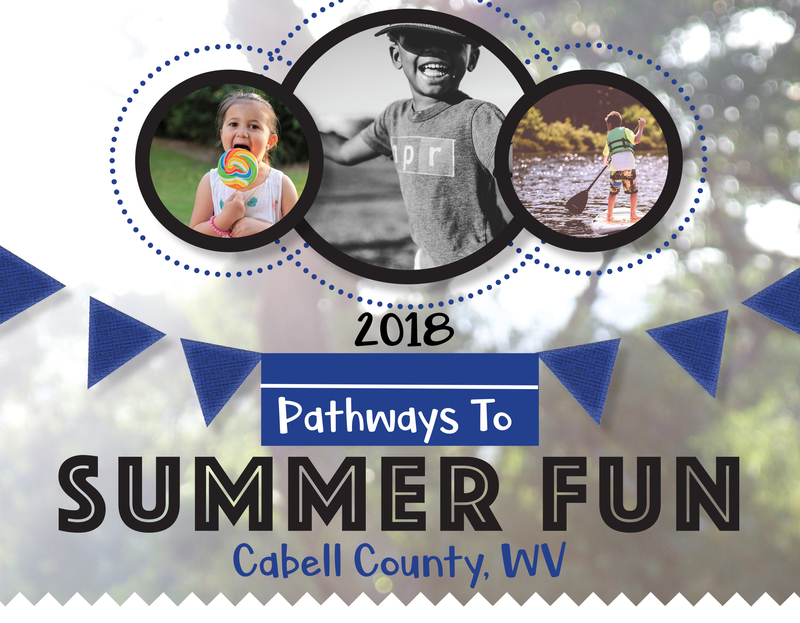 This guide is brought to you by: Cabell Huntington Convention & Visitors Bureau, Cabell County Family Resource Network, Cabell County Student Empowerment Team and Hourglass Omnimedia. ** Make sure to confirm dates, time and details with each program. Huntington Fun For Kids offers the opportunity to see, play, and explore every week day during the months of June and July at Huntington Museum of Art, Camden Park, Heritage Farm, and Greater Huntington Parks and Recreation. Go to facebook.com/Funington for more information. Summer Camps for Kids: Sports, theater, science and nature. Check The Herald-Dispatch’s online calendar at www.herald-dispatch.com. Click on Features, then Summer Camps for Kids. To submit a summer camp, email acopley@herald-dispatch.com. Club McFinn Junior is each Tuesday at the Pirate Ship in front of JCPenney at the Huntington Mall. It has fun and FREE activities geared toward toddlers 4 and under. We will be learning pro-social skills in a fun environment with hands-on activities and story time. Celebrating 20 Years of Magic with Harry Potter event at the Huntington Mall on June 16 from 4 p.m. to 6 p.m. Muggles who dream of being witches and wizards, this is the magical event for you! 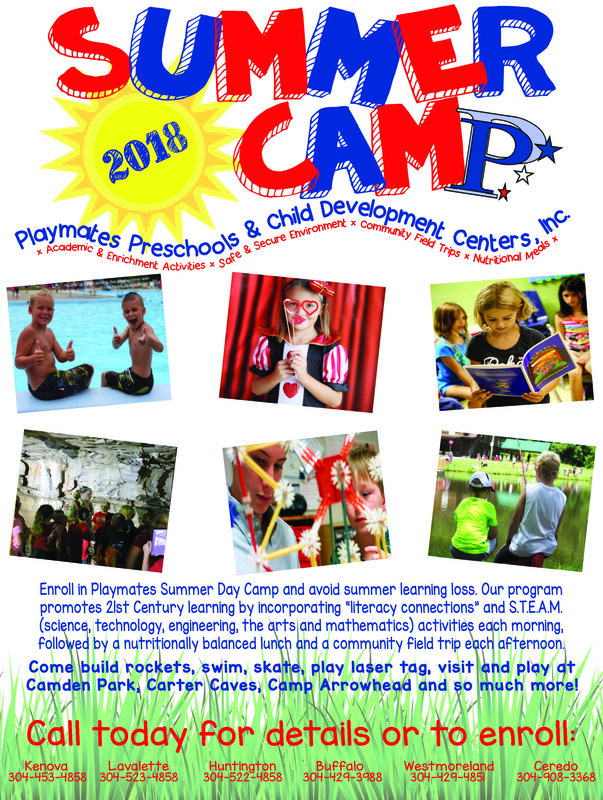 River Valley Child Development Services Summer Camp is a component of the School Age Connections program that provides all day care for school aged children during the summer weeks when school isn’t in session. 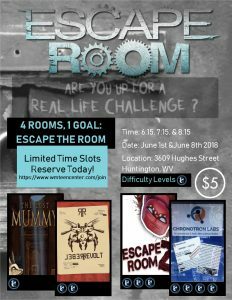 For registration forms, call 304-526-8458. Regional 4-H STEM Camp 2018 is Sunday, August 05, 2018, at 4 p.m. through Thursday, August 09, 2018, at 6 p.m.
Huntington Dance Theatre: Classes focusing on different levels of abilities. Call 304-522-4230 or email at huntingtondance1981@gmail.com, or visit the Huntington Dance Theatre Facebook page. Youth Theater Camp in Huntington: Ages 5-11 and 11-18. Camp materials include scripts, crafts, T-shirts, cast and individual pictures and certificates. Call or text 304-360-2749. Free Beginner Tennis Lessons: One-hour clinics at 9 a.m. and 10 a.m. 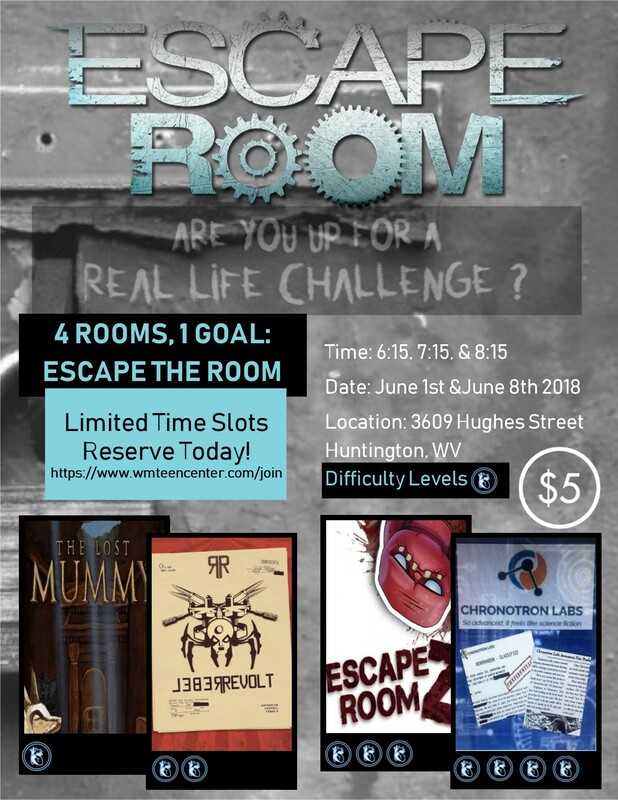 Call 304-633-8315 for more information. Camp Catch Your Breath in Jackson’s Mill, Weston, WV: Camp for children with asthma (ages 8-13) who would not otherwise be able to participate in a camp experience. Campers will participate in typical activities including arts and crafts, games, swimming and hikes. 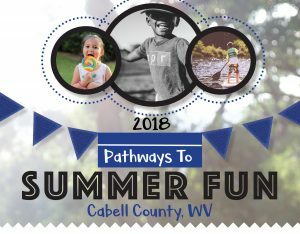 Beech Fork State Park Events: Special historical and musical events happening at the park this summer. Call 304-528-5794 or visit www.beechforksp.com for more information. Summer camps for kids with various kinds of disabilities. Various ages included. As we become aware of new events and activities, they will be posted in this section. So, come visit the site regularly for updates.